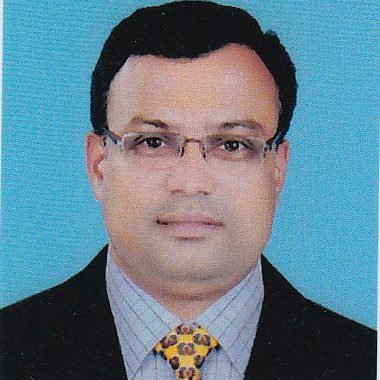 Super Specialized in Child Psychology,Brain related disease in Childs, Abnormal behavior in Childs, Child crimes, psychological counseling,Psychotherapy, Expert in diagnosis, prognosis & rehabilitation & addiction therapist.Medical Researcher in Alzheimer diseases, Autism,Dementia, Endogen depression, Parkinson, MMD,Multiple Sclerosis/Migraine/Strokes/Spinal Cord Quadriplegia ADHD, Learning Disability, bipolar Disorder etc. 22 Years in Research Experience in Human Mind, Brain, Behavior & Mental Disease. Asian Hospital & Diagnostic Centre, Bangalore. Kottakkal Arya Vaidya Sala branch ,Bangalore. A 1 Medical centre & Amrutha Medicals ,Cherpulassery.